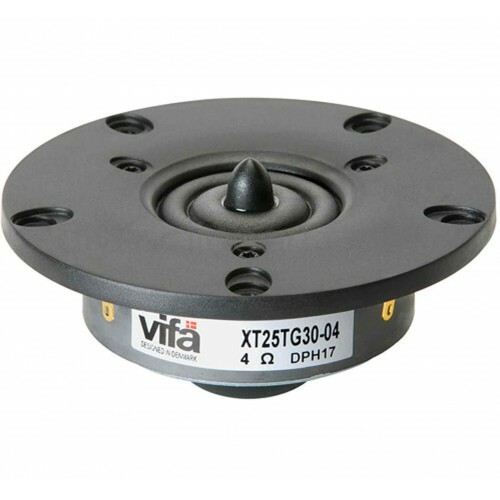 This member of the XT tweeter family utilizes two Tymphany technologies to deliver exceptional sound quality: the ring radiator patent, and the central waveguide patent. 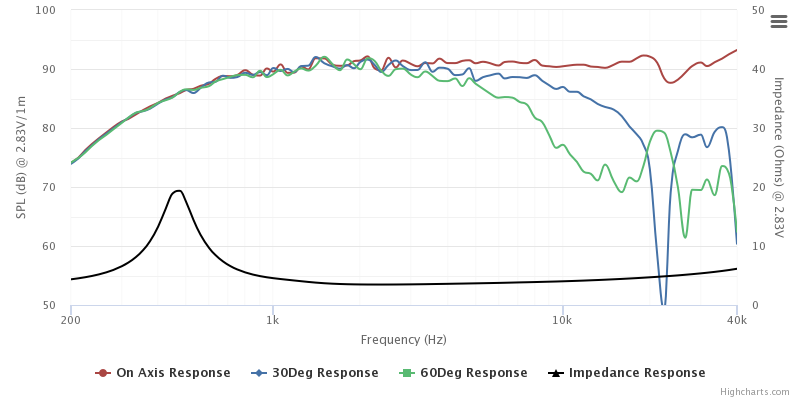 This model features a 4 ohm 25mm voice coil, mounted in a ferrite magnet motor. 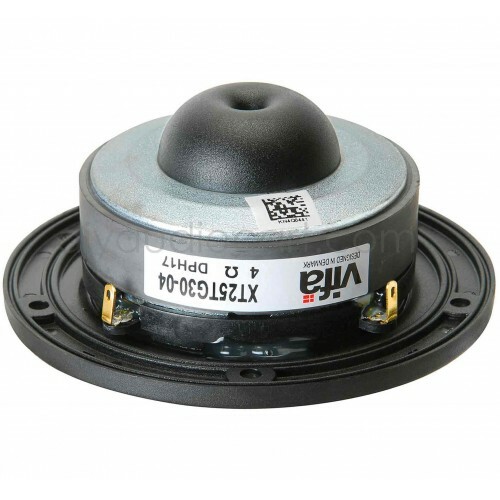 The tweeter also features a rear chamber to create extended low frequency response. The faceplate features recessed mounting holes which minimizes reflections off of mounting screws.